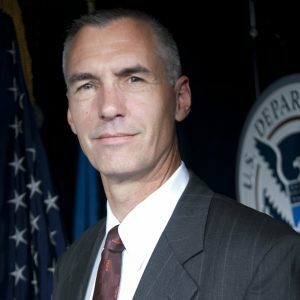 Department of Homeland Security chief information officer Richard Spires announced that he will leave his position, effective Tuesday. FCW reports that Spires’ resignation has been accepted and Deputy CIO Margie Graves will continue serving as the agency’s acting CIO. Spires went on paid leave March 15, and sources told FCW that fundamental disagreements about the CIO’s authority over department-wide budgeting and purchasing of commodity IT was a major reason for the departure. Spires will be on the agency’s payroll until May 17 and it is not known what will become of his position as vice-chairman of the federal CIO Council.